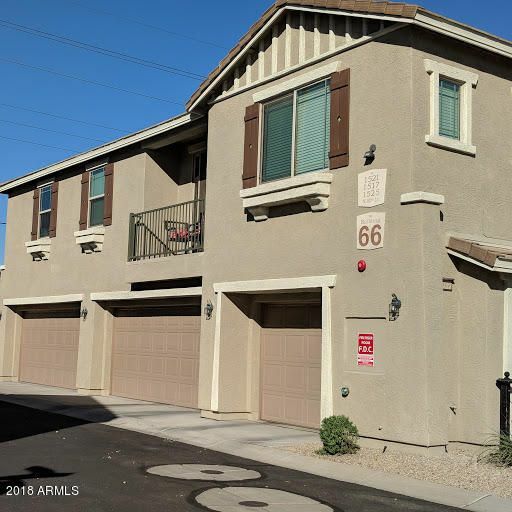 All DARAVANTE CONDOMINIUM 2ND homes currently listed for sale in Phoenix as of 04/20/2019 are shown below. You can change the search criteria at any time by pressing the 'Change Search' button below. "This wonderful 3 bedroom/2.5 bath home offers great excitement for your buyer with just the right charm! Located in the popular Darvante Community, this beautiful home features an open floor plan with high ceilings, attached 2-car garage, an amazing community pool/heated spa, playground/basketball/BB-Q area, close to shopping/freeway/entertainment. Water, sewer, and trash are included in the monthly HOA. This property will not last long and awaits your buyer turning the key to their new home!" 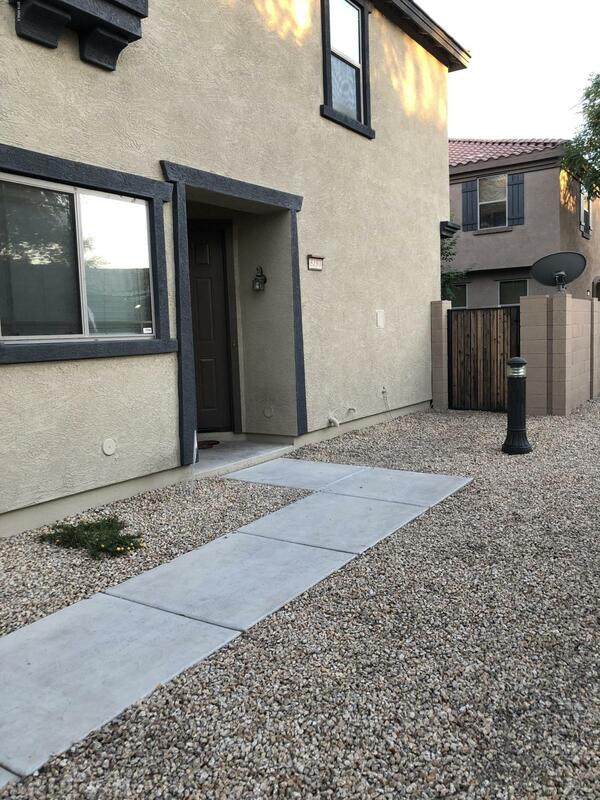 "Beautiful Two-story townhouse in the gorgeous, secure Phoenix community of Daravante. *Community is patrolled by on-site security* This quaint home is situated in one of the highly desired Prime lots, End unit of the housing bank, next to an additional parking space, convenient for guests. The interior features a spacious floor plan with the lower level offering a large living room and dining area, big kitchen with all black appliances, including fridge, and half bath. The second level offers 3 "